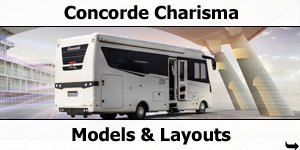 The perfect entry-level premium-class vehicle. 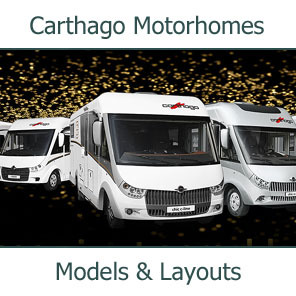 The real art of designing luxurious motorhomes is reflected in the limited space. 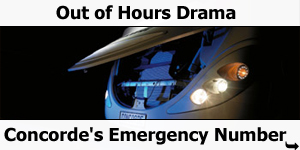 And the best evidence for this is the Credo - a series whose furnishings and technology don't need to hide behind large integrations. 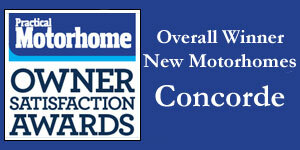 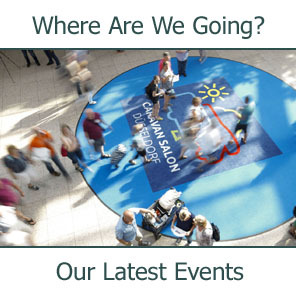 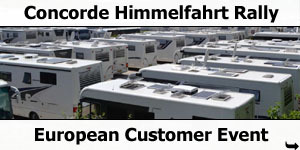 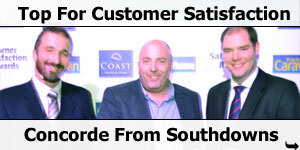 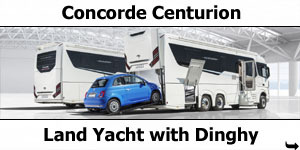 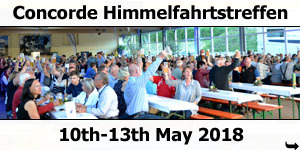 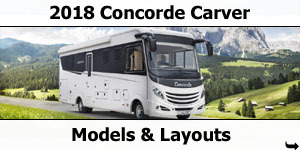 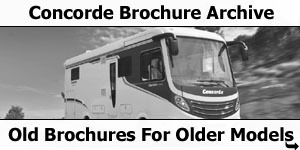 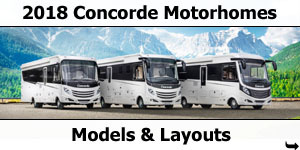 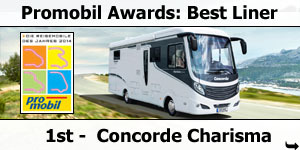 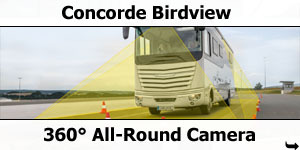 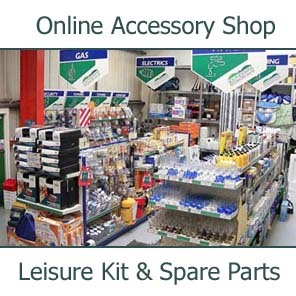 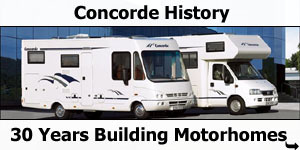 After all, its development is based on Concorde's more than 30 years of expertise in the motorhome-construction industry. 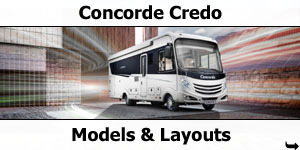 For a journey into the premium class, you can't beat the Credo. 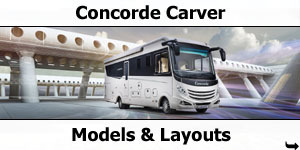 Sporty, beautiful, weightless: the completely redesigned Carver stands out thanks to its ultra-modern design. 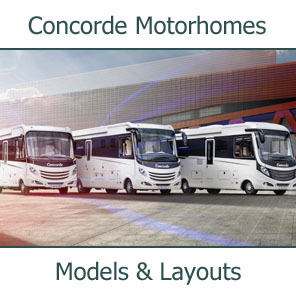 Its fully overhauled bodywork with striking front and rear sections demonstrates the distinctive signature of a new generation of Concorde developers. 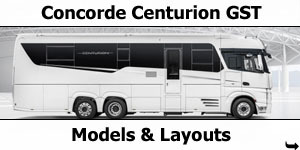 The high-quality interior design of the new floor plans is elegant, straightforward and lightweight. 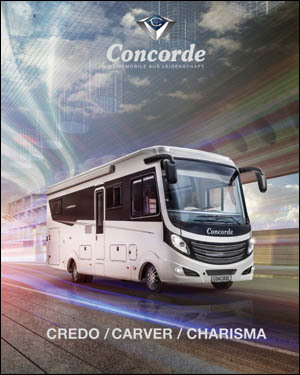 And the construction is also characterised by lightness: the intelligent use of materials significantly reduces the weight of the Carver. 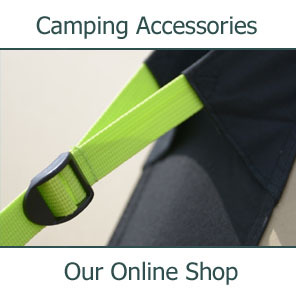 What's more, it goes without saying that it also excels in terms of its technology, functionality and winter strength. 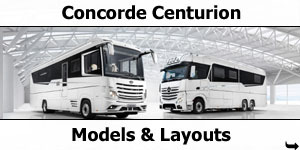 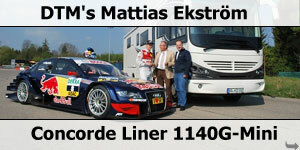 The third generation also marks another milestone in the development history of the luxury motorhome. 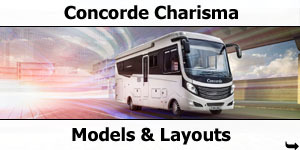 As the first vehicle in the new progressive Concorde design, the Charisma represents the start of an era. 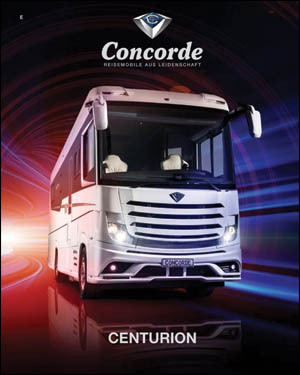 Its advanced design, the intelligent technology and the uncompromising comfort are shaping the style of the premium class. 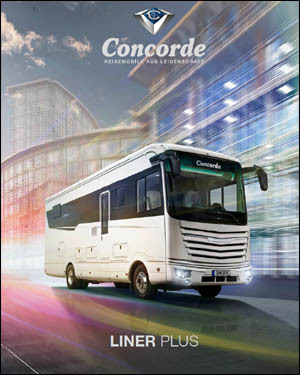 Tried and-tested aspects such as the body construction made of double-aluminium sandwich panels for optimum insulation performance have be retained. 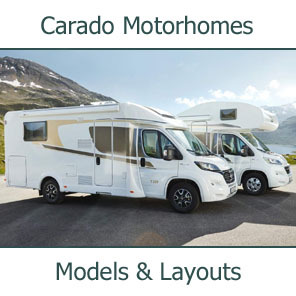 Some trend-setting innovations have been added to this - such as the particularly impressive bathroom in the new Charisma 905 L. This means that the Charisma now offers you the choice of six floor plans on four different chassis. 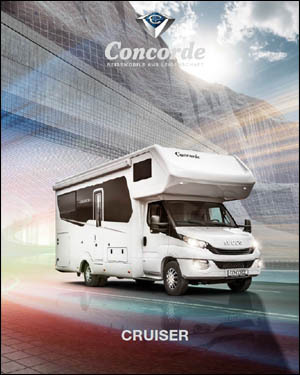 A coachbuilt motorhome of absolute first class, just right for individualists: The Cruiser combines luxury and performance perfectly. 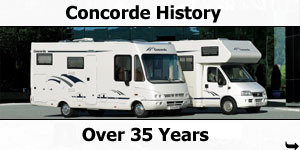 Our unique expertise from over 30 years of experience inside him in the alcove construction. 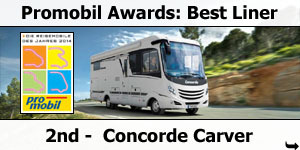 And the knowledge that you can improve even the best still. 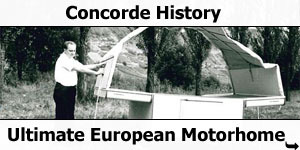 For example, the complete structure is manufactured as lightweight sandwich, whereby the Cruiser weighs 45 kilograms less - save at the right place is called. 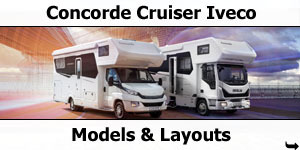 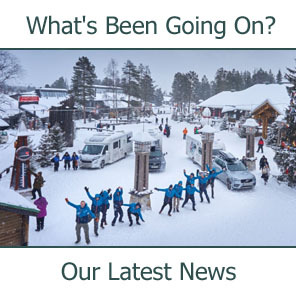 The Cruiser on Iveco is the motorhome for active people. 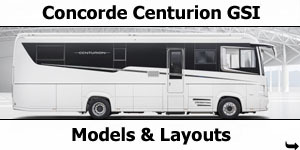 At the same time it embodies like no other model of the Concorde family tradition, where our home is. 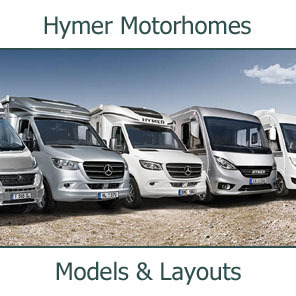 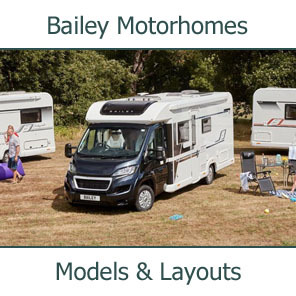 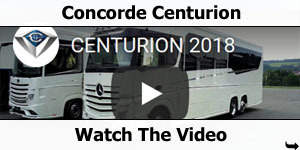 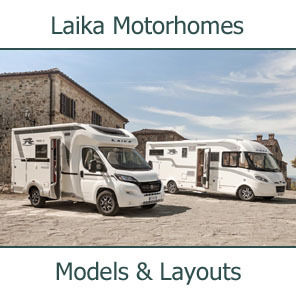 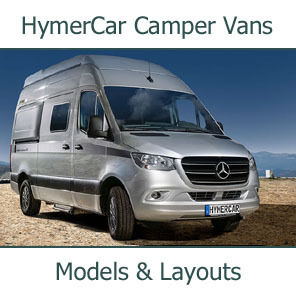 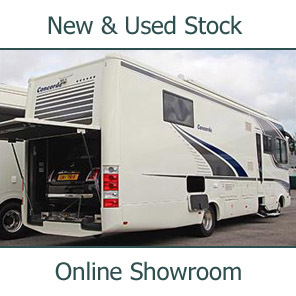 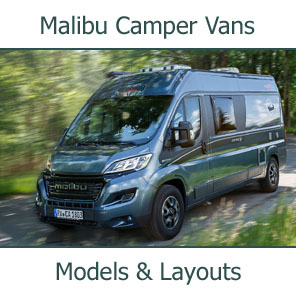 It contains the most unique experience of over 30 years building coachbuilt motorhomes, From the floor plan layout on the bed sizes up to the storage concept, every detail of this motor home is based on the knowledge of more than three decades. 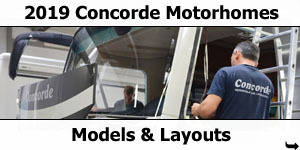 Climb aboard and experience the difference. 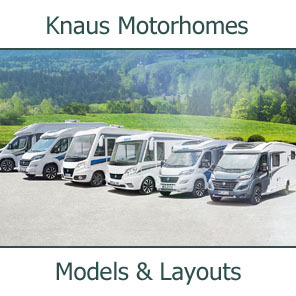 Individual travel in absolute perfection. 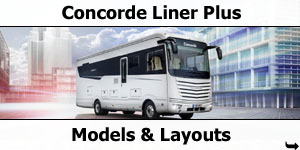 The Liner Plus defines the exclusivity of mobility on the road. 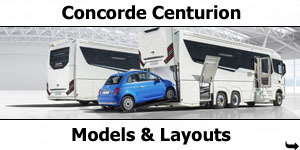 We have invested all of our passion in developing this vehicle in the upper premium segment. 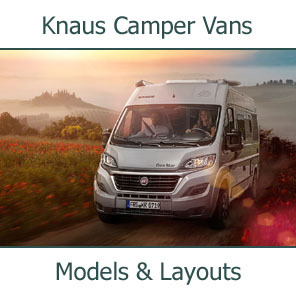 A technical masterpiece which gives you the space you need for your kind of travel, with furnishings which offer almost unbeatable comfort at the highest level. 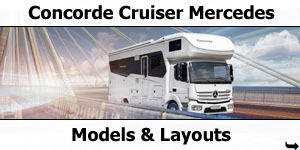 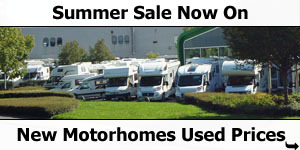 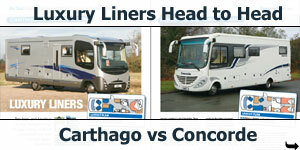 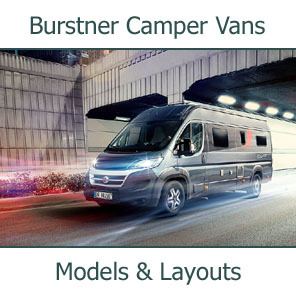 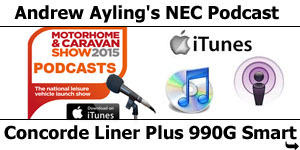 All of this and much more make the Liner Plus the best-selling motorhome in its class. 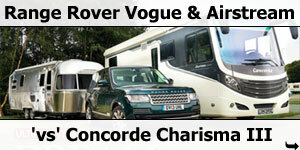 Luxury needs space to evolve. 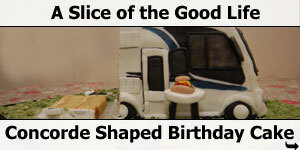 And here it is. 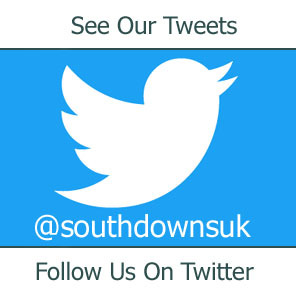 Weighing more than 7.5 tonnes and measuring up to 11.65 metres in length and 2.49 metres in width - the majestic appearance of the Liner Plus is an impressive sight for all to see. 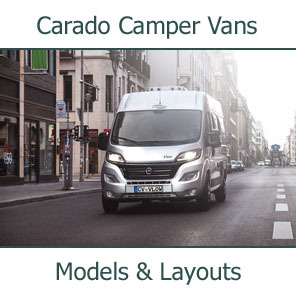 Three strong chassis are available to choose from: we build the Liner Plus on the MAN TGL, MAN TGM, and now the Mercedes Atego as well, which has a 299 bhp in-line six-cylinder engine to ensure adequate motorisation. 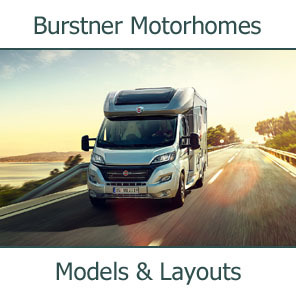 The interior of the Liner Plus is just as stunning, with a perfect combination of high-end furnishings and maximum use of space. 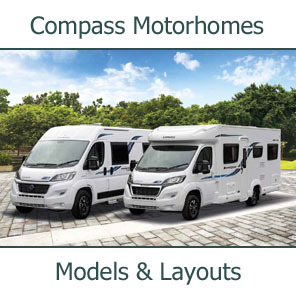 Choose one of the ten floor-plan variants or tell us which layout you would like - we will make your dream of having your own customised premium vehicle a reality.